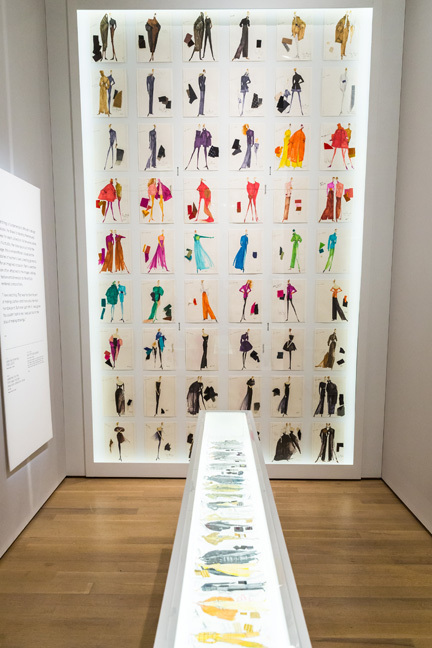 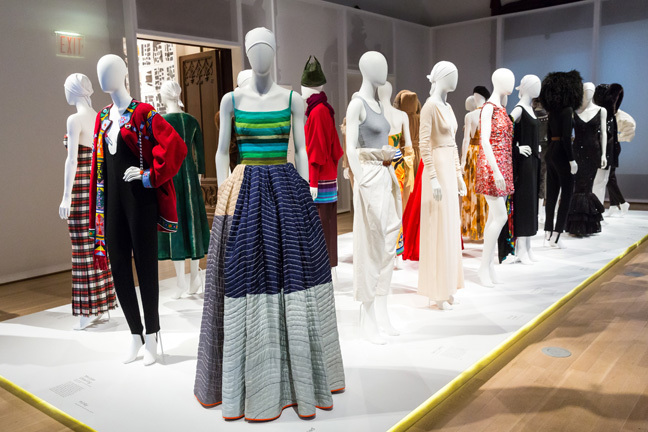 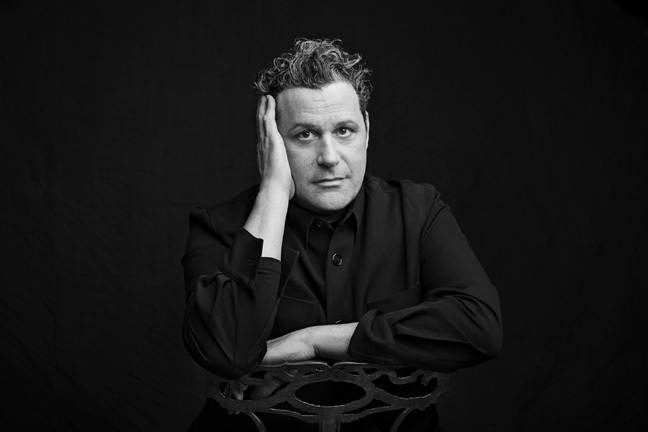 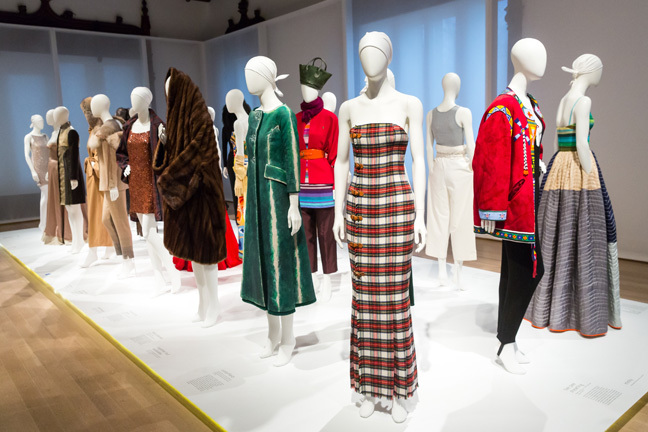 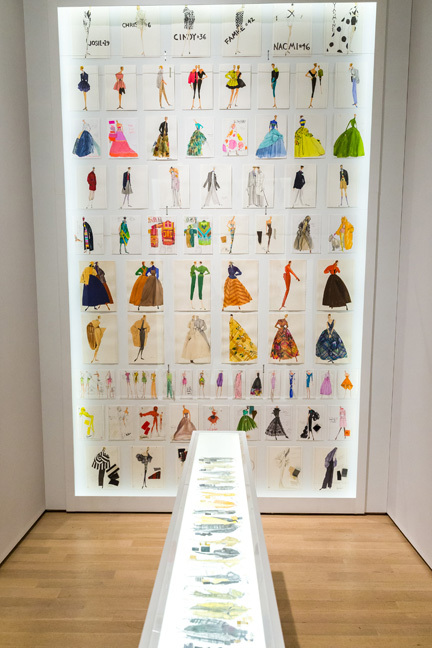 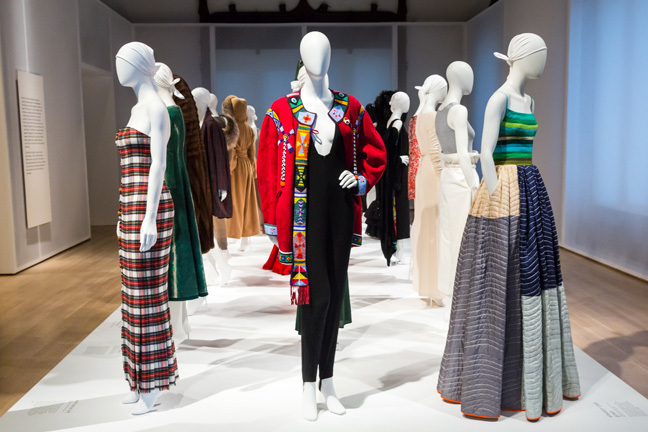 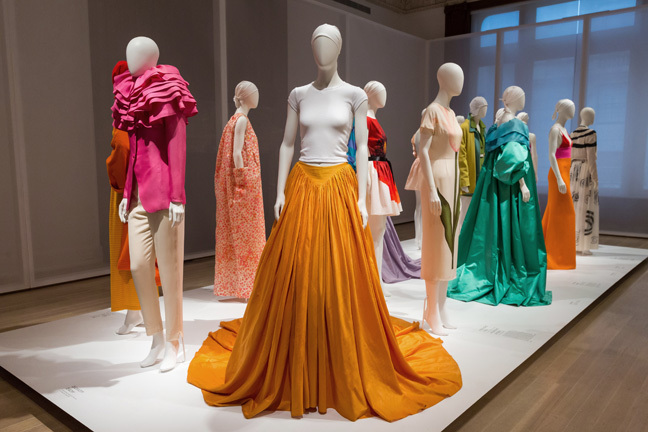 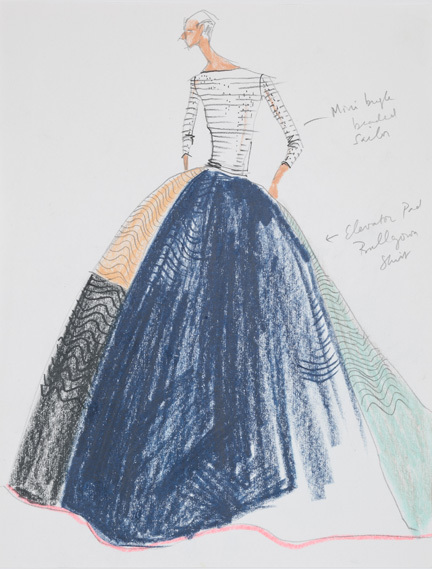 Isaac Mizrahi: An Unruly History is the first exhibition focused on the influential American fashion designer, artist, and entrepreneur. 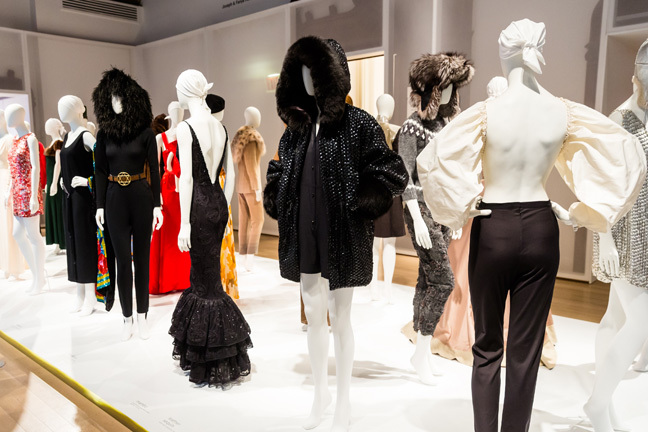 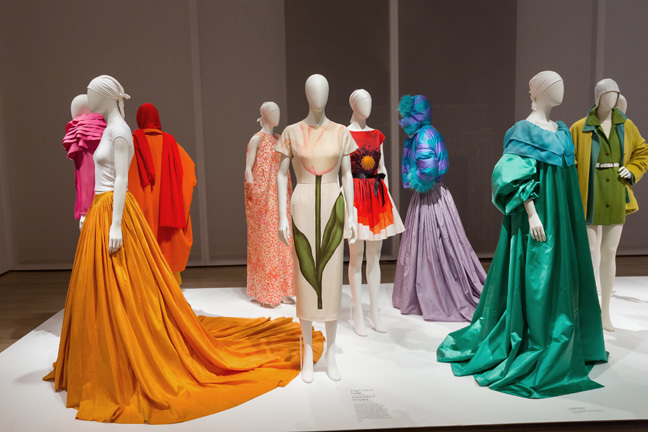 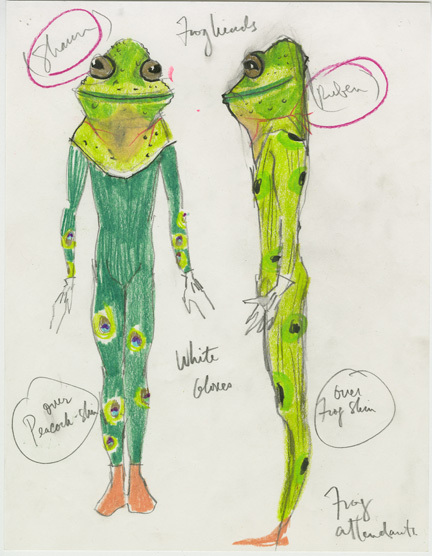 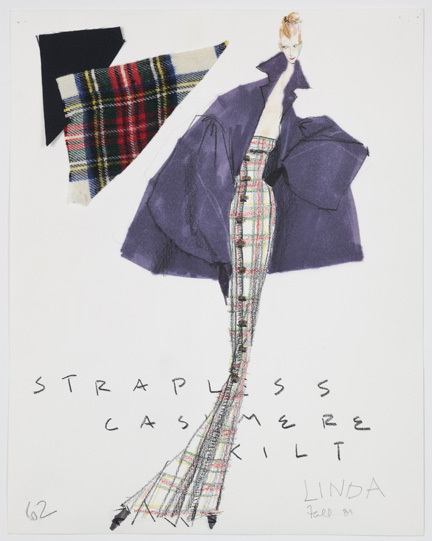 The exhibition starts with his first collection in 1987 and runs through the present day with over 250 works, including clothing and costume designs, sketches, photographs, and an immersive video installation. 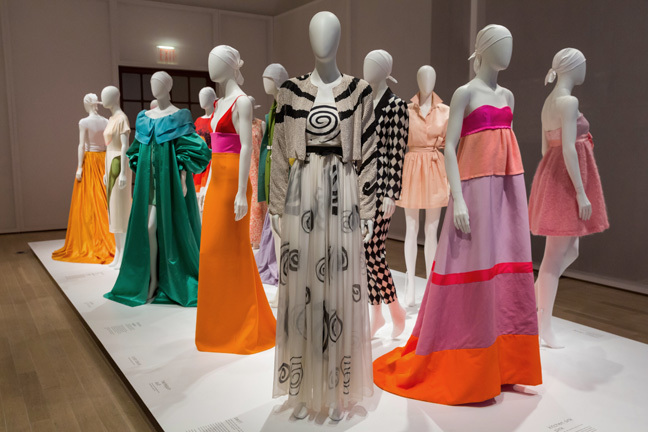 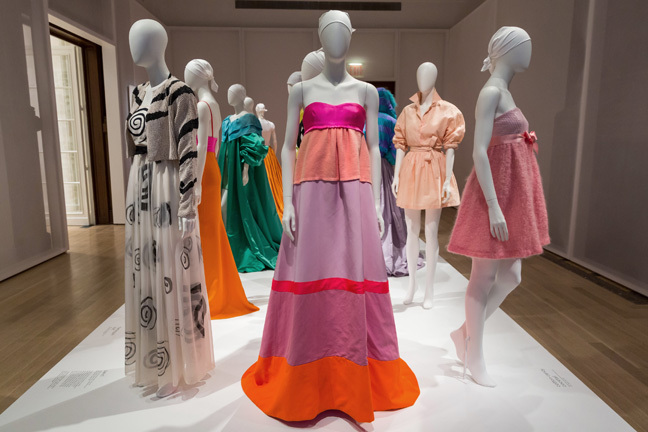 It explores Mizrahi’s unique position at the intersection of high style and popular culture. 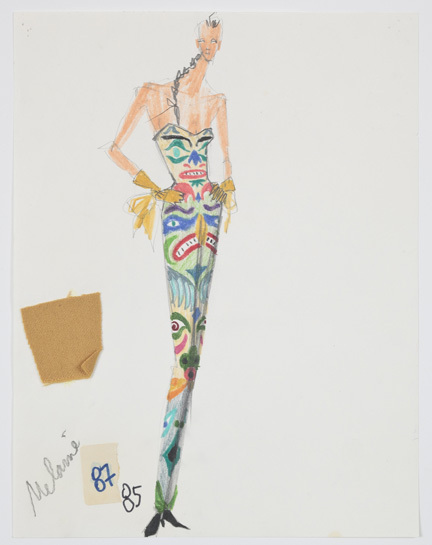 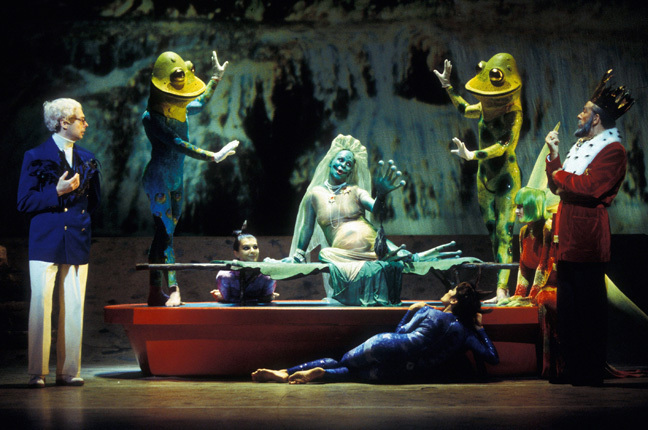 While best known for his work in fashion, Mizrahi’s creativity has expanded over a three decade career to embrace acting, directing, set and costume design, writing, and cabaret performance.